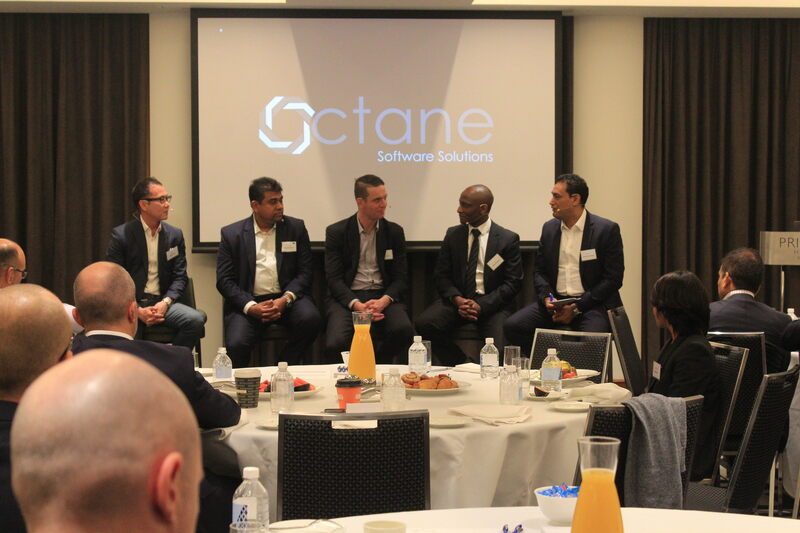 This Tuesday (25th Sep 2018) Octane Solutions proudly hosted a meeting for Senior Finance, IT Executives and Experts representing various companies and industries. The event was kicked-of by Mr. Amendra Pratap (MD, Octane Solutions) and Mr. Thomas Maddocks (ANZ Software Sales Leader - Commercial, IBM). This was followed by a solution demonstration conducted by Mr. Kevin Jessop (Lead FPM Solution Specialist, IBM) and a panel discussion. Thank you to all who attended our Executive Breakfast event; We were pleasantly overwhelmed with the response and excitement in the room. Redefining Planning and Analysis with an infusion of Visual, Cognitive, and Predictive analytics capabilities is now a reality.